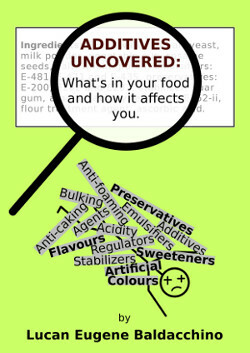 Additives Uncovered: What's in your food and how it affects you. So what's actually so bad about this innocent sounding sweetener? Well, there are the downright annoying conditions that have been linked to Aspartame, and there are the majorly life-changing and fatal conditions that have been associated with the stuff. There's cancer, allergic reactions, migraines, multiple sclerosis and false diagnosis of multiple sclerosis, increased risk of heart disease, parkinson's, depression and even addiction, to name but a few. The tip of the iceberg really. Did you know that the FDA is reported to receive more complaints and incidents relating to Aspartame than all other additives combined? [Note: This is not to be read as an indication that all other additives are hunky-dory; they're not.] And if this wasn't bad enough, the effects of Aspartame can increment drastically when it's consumed in conjunction with certain other additives. So there's a list of health concerns longer than both of our arms put together. But what about the benefits? Let me start by asking you a question. 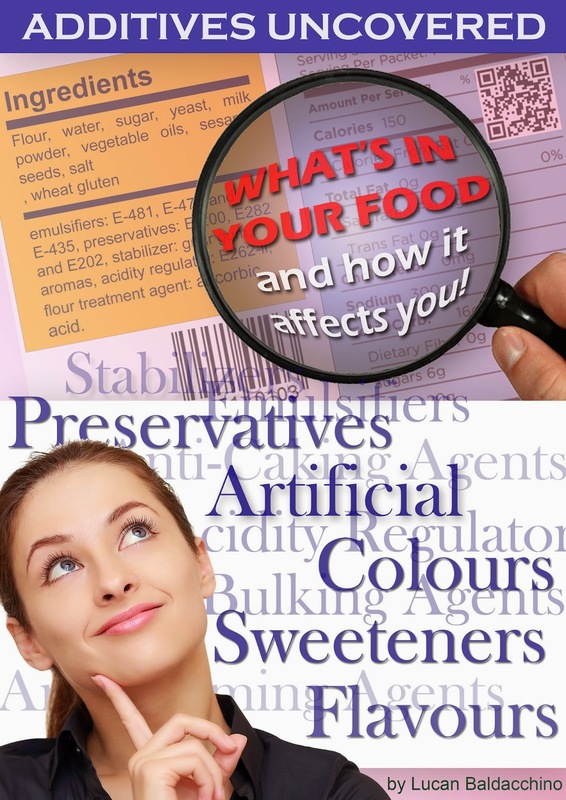 What is Aspartame's main selling point? Why do people buy products that contain this artificial sweetener? (OK, so that's two questions - but they're related.) You got it: Aspartame sells because people want to lose weight! Unfortunately, Aspartame may actually fall short on even delivering that! Compare the caloric value of two products, one with Aspartame and one with another sweetener such as sugar, and Aspartame seems to be a clear winner. But to many people that's actually quite the Trojan Horse. Most diets and nutritionists will tell you that excessive carbohydrate consumption is a weight-watcher's worst enemy, and yet Aspartame can actually trigger carbohydrate cravings that can see you effortlessly putting back on the weight that took you so much effort to lose in the first place. And if you're having a hard time digesting that, consider the fact that many health experts actually advise people to consume carbohydrates inmediately before any intake of Aspartame. Why? Because the boost in glucose levels the carbs produce helps lessen the noxious effects of Aspartame. Notice I used the word "lessen"; not "prevent". Avoid products with the words "light", "diet", "low-calorie" or "lite" as these are fair indicators that aspartame is present. Despite the above tip, read the label - it really is the best way of all to avoid an additive. If you do still consume Aspartame, do so in conjunction with a carbohydrate snack or a meal with carbohydrates in it, you really don't want low glucose levels when you consume this artificial sweetener.